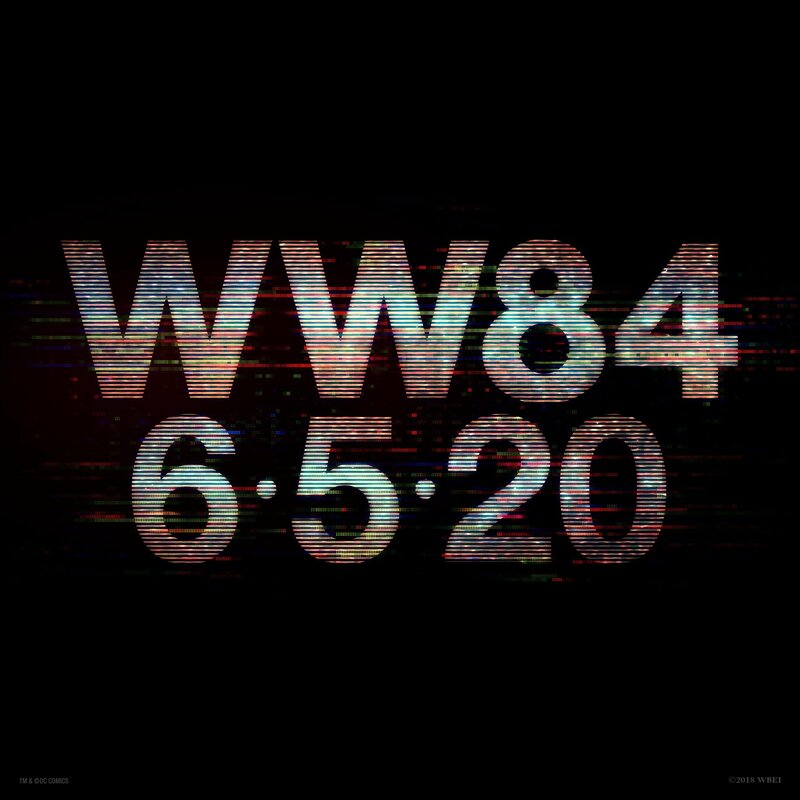 Warner Bros. announces Wonder Woman 1984 has a new release date as it gets pushed back by seven months. Originally the sequel to the hit 2017 movie was supposed to be released November 1, 2019, but now the new release date is set as June 5, 2020. The new Six Billion Dollar Man movie from Warner Bros. originally occupied the June 5 release, but now it is awaiting a new release date. As noted, there isn't too much competition on the date, with only Disney's Maleficent 2 coming a week prior, Godzilla vs. Kong coming out two weeks prior, an untitled Pixar movie due out two weeks after, and an untitled Fox Marvel movie due out three weeks after, as well as Top Gun 2. The first Wonder Woman was released June 2, 2017. Wonder Woman 1984 is directed by Patty Jenkins and also stars Kristen Wiig as the super villain Cheetah, Chris Pine as Steve Trevor, with Pedro Pascal. Fast forward to the 1980s as Wonder Woman’s (Gal Gadot) next big screen adventure finds her facing an all-new foe: The Cheetah (Kristen Wiig). Charles Roven, Deborah Snyder, Zack Snyder, Patty Jenkins, Stephen Jones and Gal Gadot are producing the film. Rebecca Roven Oakley, Richard Suckle, Wesley Coller, Geoff Johns and Walter Hamada are the executive producers. Joining her behind the scenes are several members of Jenkins’ Wonder Woman team, including director of photography Matthew Jensen, Oscar-nominated production designer Aline Bonetto, and Oscar-winning costume designer Lindy Hemming. Oscar-nominated editor Richard Pearson will cut the film. Production will take place in Washington, D.C., Alexandria, Virginia, and in the UK, Spain and the Canary Islands.